Kevin A. Tolson works in brand marketing management for Unilever and is a graduate of the New York University Stern School of Business. He graduated with distinction in 2010 from Duke University with a CDS Certificate in Documentary Studies and was the recipient of the 2010 Julia Harper Day Award from CDS for his cross-platform documentary work and undergraduate outreach to build awareness for the organization. Prior to his arrival at Duke, Tolson received a Senatorial Citation for excellence in Maryland historical research for Blazing a Trail Before Brown, his documentary film highlighting the integration of his Baltimore public high school two years before the Brown v. Board verdict. 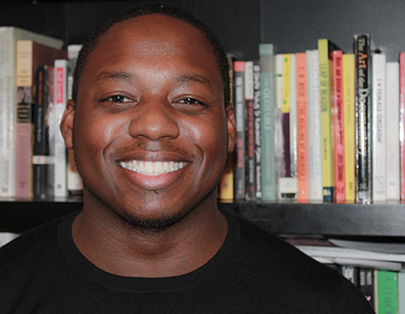 Beyond his interest in the documentary arts and oral history, Tolson is an active alumni of the Jackie Robinson Foundation, which provides scholarships and professional training for minority students in higher education.